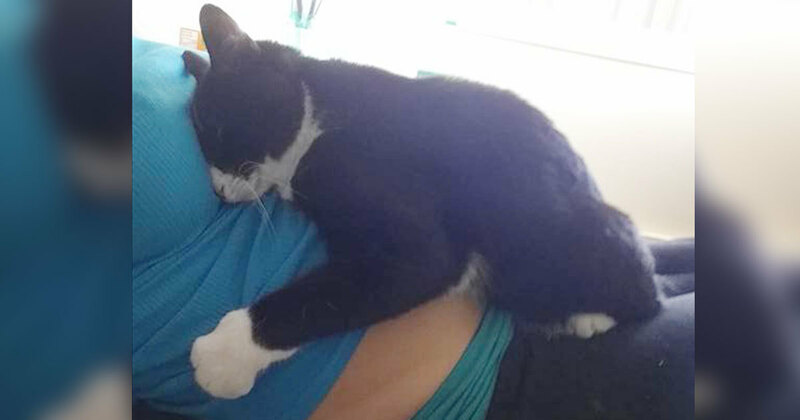 Cat Is Totally Attached To Unborn Baby And Refuses To Leaves Mom’s Belly. Cat Is Super Attached To Unborn Baby And Refuses To Leaves Mom’s Belly. She’s 36 Weeks Pregnant, But Watch When Dad Begins To Film Her Belly… Beautiful!